We start our second week of highlights with Da Nang – Viet Nam, the first time entry for the Vietnamese coastal city. Wendy Tuck, the Clipper Race’s first female Australian Skipper, led the bright orange and blue branded team which included 59 crew; from the UK, Australia, Sweden, South Africa, Chile, Hong Kong, Spain, Singapore, and of course Vietnam; and finished in seventh overall position, including two podium results. The team achieved two podiums, one in Den Helder in the penultimate race to take third spot, with the highlight result of the race coming mid way in the circumnavigation during the All-Australian Leg. Fresh from the high of sailing into their Skipper’s Sydney home town, Wendo and her team took line honours in the Clipper 70 class of the Rolex Sydney Hobart Yacht Race, also known as Race 5. The triumph came in spite of the toughest weather conditions and highest number of dropouts the event had known in the past twenty years. 31 of the 108 yachts in the race retired with issues as a result of a ‘Southerly Buster’ storm and constant pummelling through the rough ocean waves in the short but sharp test. Following the race, Circumnavigating crew member David Graney, a Hobart resident, said: “If I had been asked before Race Start if I would prefer to win the overall Clipper Race or Race 5: The Rolex Sydney Hobart Race, I would definitely have chosen the Hobart, every time. It was extra special for me having grown up with the Sydney Hobart Race as the biggest event in my hometown. The celebrations had barely ended when after departing Australia’s Airlie Beach, it was time for the team to head ‘home’ to its adopted host port in Da Nang where an impressive cultural welcome display awaited the home team, and the entire fleet. Local residents were excited to catch a glimpse of the brightly coloured boat which carried their name around the world and as the Da Nang – Viet Nam crew arrived and as they toured the city, hordes of TV cameras, photographers and fans made them feel like as famous as rock stars. During the stopover the city pulled out all the stops to make its cultural impression on the crew with tours which included seeing the Big Buddha at the Son Tra Peninsula, and the Marble Mountains, culinary offerings, and a stunning night parade to the Dragon Bridge, which bought the whole city out to the Han River side. City officials also provided world class tailors from nearby Hoi An in to produce made to measure ‘Ai Doi’ Vietnamese clothing and headwear for each team member for the Prize Giving ceremony. 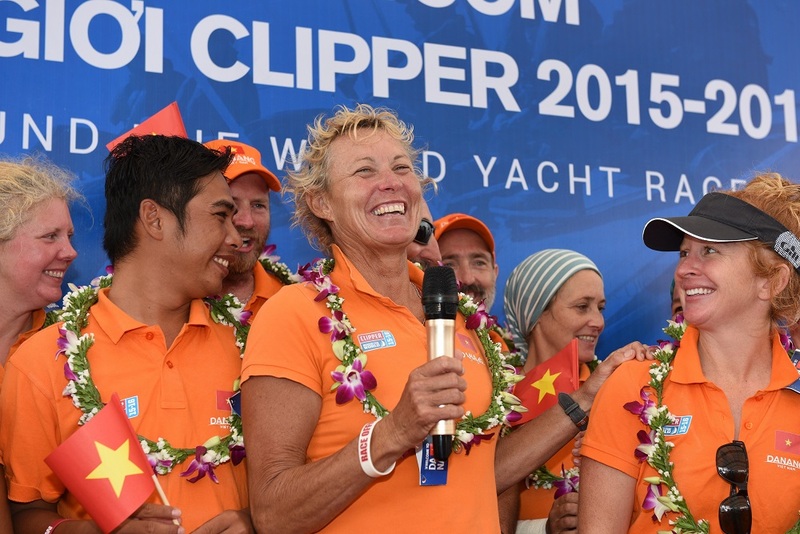 On the race departure day, March 1 was announced as Wendy Tuck Day to mark the Da Nang – Viet Nam team Skipper’s birthday, and showing just how dearly the city felt about its Skipper and team. The Da Nang Peoples’ Committee didn’t only provide their support whilst on Vietnamese soil. Representatives from Vietnam’s Embassy first met the team in London at Race Start, and also visited them in Albany, Sydney, Qingdao, and New York, and joined them on stage back at the London Race Finish. They often bought gifts from the city, with the most popular being the local coffee, Trung Nguyen with its high sugar content and catchy marketing slogan, “drink this to avoid feeling like a piece of dried up old goat,’ which the team actually credited for being their secret weapon in the Sydney Hobart race win. As well as the highs, there were certainly some rather challenging and rather hairy moments for the team. A tough mental challenge came on Day 10 of the opening Leg to Rio de Janeiro when the team got stuck in a particularly light area of winds which had them bobbing around the island of Madeira for a couple of days. 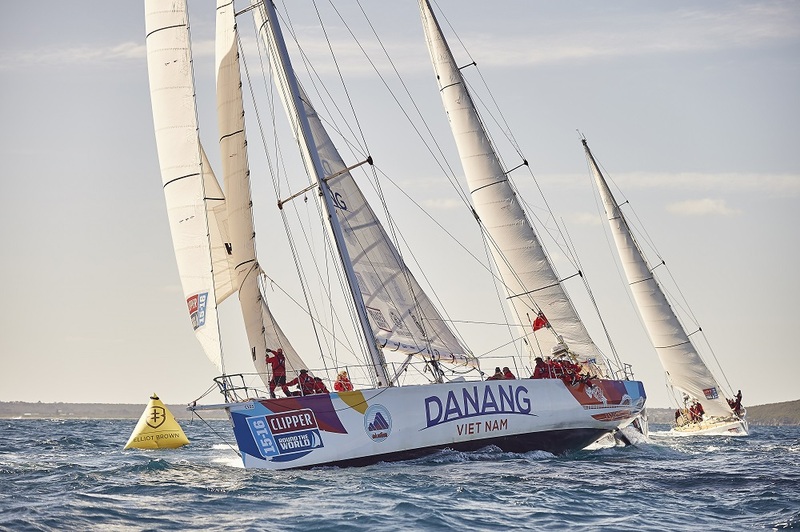 On Day 11 of Race 4: The Elliot Brown Time Keepers Cup from Albany, Western Australia to Sydney, Da Nang – Viet Nam was forced to abandon hope of climbing positions after it had a close encounter with a water spout, also known as a tornado. Wendo explained: "Looking ahead as you do, we spotted two or three water spouts coming our way. We quickly got everyone down below and crossed fingers that they would miss us. These ones did, but in the next batch one came within 100 meters of us. Seeing it up close was fairly amazing and luckily all that happened was instead of us being down wind on starboard, the wind changed so quickly that we could not react in time so we ended up being close hauled on a port tack. She adds: "With the crew back on deck, the breeze filled and we were off at a great pace again. It was a pretty amazing sight to see though hopefully not one to be repeated again and never so close!" Approximately four months later during the North Pacific Leg, the Da Nang – Viet Nam team was knocked down by a particularly nasty wave, which caused injury to both Skipper Wendo and circumnavigating crew member Bridget Keevil, who found herself pinned under the helming station before her quick thinking crew managed to free her. The damage unfortunately caused the team to retire from the race but Skipper and crew were praised by the way they handled the incident and received a rapturous welcome into Seattle by the rest of the fleet. Unfortunately Bridget’s shoulder injury caused her to leave the race in Seattle, but after treatment she was able to get back on in Derry-Londonderry for the final two races. Leg 6 crew member Heather Thomas, 19, was awarded her place on the race by the Andrew Simpson Sailing Foundation, set up in the memory of the Olympic and America’s Cup sailor to encourage young sailors. After completing the North Pacific Leg, which Sir Robin said had been the toughest in our ten editions, Heather, a volunteer sailing instructor in Otley, West Yorkshire, was not ready to go home and ended up extending for the rest of the race. In her blog at the time she explained: “After the Seattle Pacific Challenge, and everything that happened on the race, I enjoyed it so much I decided that I wanted to stay on. This is a once in a lifetime opportunity and I just need to grab it and go for it; I had a feeling that I needed to continue sailing. I feel at home on the ocean and although I miss my real home it is totally worth it. To Skipper Wendo and all the crew of Da Nang – Viet Nam,thank you for being as bright as your orange team shirts, for your never give up attitude and your ability to withstand the knockdowns, tornado scares and challenges that ocean racing can provide. You did it in style (looking at you especially Michael ‘Chewbacca/ Chewy’ Molesworth!). 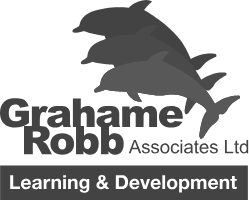 Congratulations Adam Cowan, Alex Stevenson, Amanda Stott, Rob Eley, Bridget Keevil, Cheryl Campbell, Chris Harris, Craig Baylis, David Graney, David Kirby, David Lees, Deb Bucknell, Dora Vulic, Eli Lev, Emilia di Giovanna, Emily Fripp, Felipe Urrutia, Tony Maggs, George Nelson, Guy Waddell, Heather Thomas, Henry Moultrie, Hugh Brotherton, James Bannister, James Broscombe, James Gordon, Joanne Whitney, John Finn, Judy Lloyd, Kat Svedjefalt, Kirsty Mohun-Smith, Lara Sword, Lauren Blunt, Linda Drage, Luis Ramos, Marc Hundleby, Matthew Milsom, Matt Ogg, Michael Molesworth, MinhAn (An) Nguyen, Neil Glenister, Oliver Taylor, Peter Murray, Philip Francombe, Philip Mead, Pippa Moore, Rowena Marsh, Sam Hurt, Sandra Snell, Sergej Gratchev, Shona Morrison, Stephen Lum, Steve Cunningham, Stuart Woods, Suzanne Tomkinson, Toan Qui Lu (Qui), Tom Chapman, Valerie St Pierre, Vesna Rendulic….and of course ‘Flo’ herself. 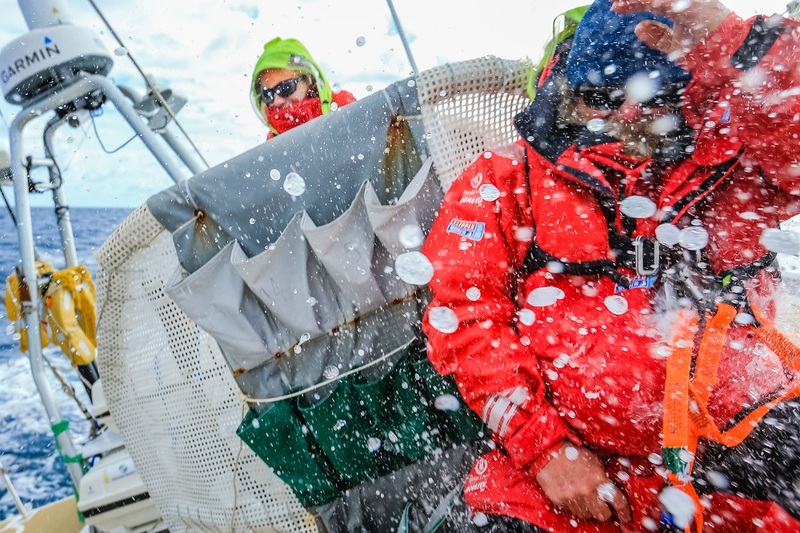 To relive the team’s highs and lows,read their crew diaries here. To find out more about the Vietnamese beach destination click here.